Az Yet formed in 1992 in Philadelphia with Dion Allen, Darryl Anthony, Shawn Rivera, and Kenny Terry . Marc Nelson joined the group later. Rivera and Allen began the dream of forming a group in 1990, and a year later found Terry singing in a lobby at a hotel. A demo the singers made eventually made it to Babyface (via his mother-in-law) and an eventual contract with LaFace Records in 1995. Anthony and Nelson were then added to the group to round out the sound. The group is beginning to get recognition for their smooth R&B vocals and stylized harmonies. 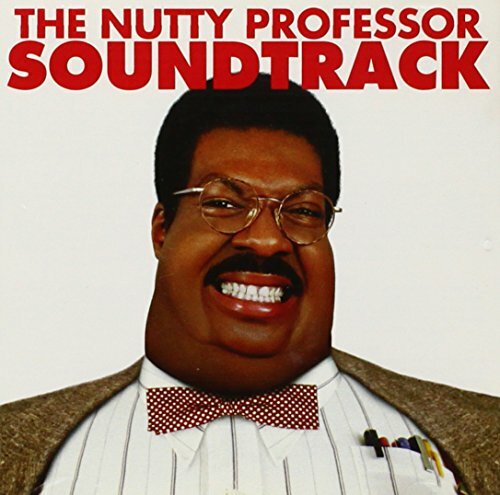 Az Yet first hit it big with a song from The Nutty Professor soundtrack, "Last Night." The single went gold and hit #1 on the R&B charts. Az Yet hit the Top 40 with "Last Night." The group's debut LP, Az Yet, from the LaFace label, was released. Many of the songs on their LP were written by their superstar producer, Babyface. Az Yet got some additional help on their debut LP from Brian McKnight, Jon B., and Sheila E.
The single "Last Night" was certified gold. Az Yet topped the Billboard Hot R&B Singles chart and Hot R&B Singles Sales chart for a week with "Last Night." Az Yet hit the Top 40 with the remake of "Hard To Say I'm Sorry." Az Yet was certified platinum. The single "Hard To Say I'm Sorry" was certified platinum and hit the Top 10. Reports surfaced that Marc Nelson had left Az Yet due to personal and creative differences with the group. Nelson was brought into the group in 1996, and had also left Boyz II Men prior to their success. Az Yet were nominated for a Grammy Award for Best R&B Vocal Performance by a Duo or Group ("Hard To Say I'm Sorry"). Tracks: "Last Night" - "Save For Someone Else" - "Care For Me" - "Every Little Bit Of My Heart" - "Hard To Say I'm Sorry" - "That's All I Want" - "Secrets" - "Through My Heart (The Arrow)" - "I Don't Want To Be Lonely" - "Sadder Than Blue" - "Inseparable Lovers" - "Time To End The Story"